Confession: sometimes when I read my first drafts, I feel like a big ol' dodohead. 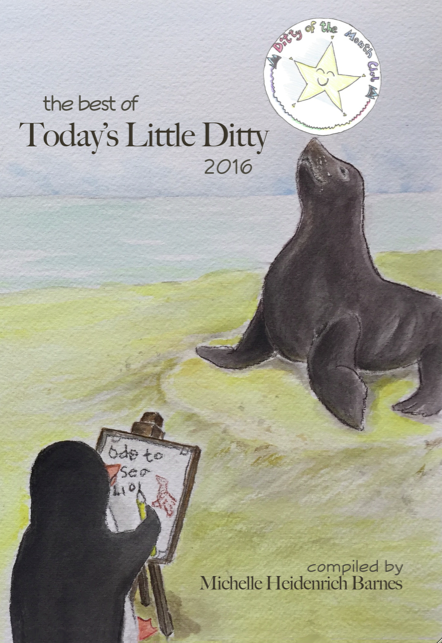 If that's true for you, too, you might feel better after reading today's post by TLD Contributor Renée LaTulippe. in relation mine gives tummy pain. © 2015 Robyn Campbell. All rights reserved. Yes, there IS a clerihew for every occasion! 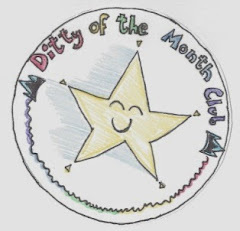 Believe it or not, our Ditty of the Month Club wrap-up is NEXT FRIDAY. Let's see if we can knock Kwame Alexander's socks off. You can find details on how to participate HERE. 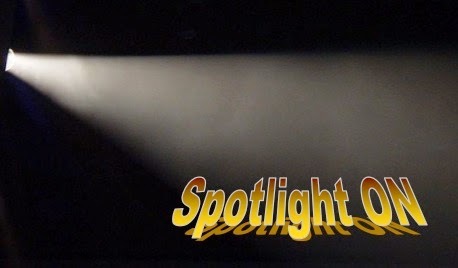 Our featured clerihews this week were by LeeAnn Blankenship, Tabatha Yeatts, Rosi Hollinbeck, and yours truly. 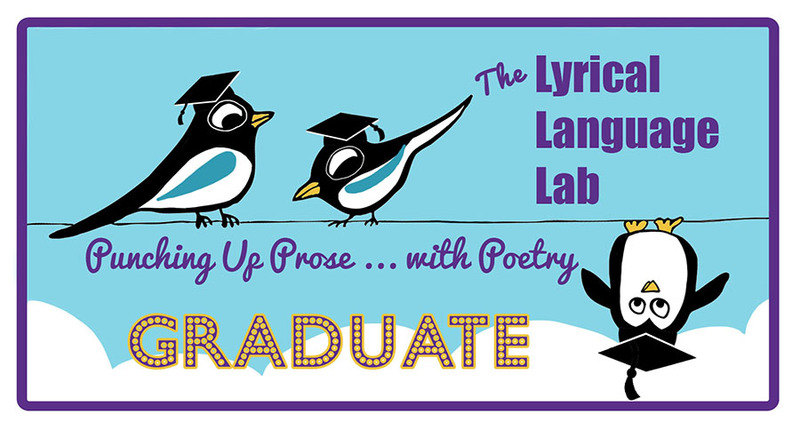 One of the questions I’m often asked by students is whether monosyllabic words can be either stressed or unstressed in a line of verse. That one is easy to answer: yes. If that is so, and it is, then it stands to reason that monosyllabic words consist of one stressed syllable. But when put into a line of metered verse, the placement will decide whether the word is stressed or unstressed within the context of the line. Let’s take the word baked and see how the stress changes when used in different positions in the same meter. You could continue this exercise for other meters, too. 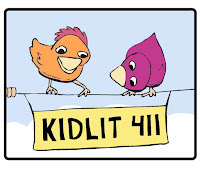 The same is true for multisyllabic words: it all depends on position. Take the word never. All by itself, it is a trochaic word: NEV-er. will BOB sit ON a TACK? nev-ER! We just can’t make people say nev-ER, and that’s that. I’ve also had students think that if a word is naturally trochaic (or iambic, dactylic, anapestic), then it can only be used in that meter – so the word never could only be used in trochaic meter. As we see from the dactylic line above, this is not so. Location, location, location. I’ll leave you with a few more examples of how a word or phrase can work in any meter if you get the placement just right. Please welcome my lovely assistant, the elusive dodo bird. Write a line of verse in each of the four major meters using one of the following words (or one of your own). Feel free to share your lines in the comments. 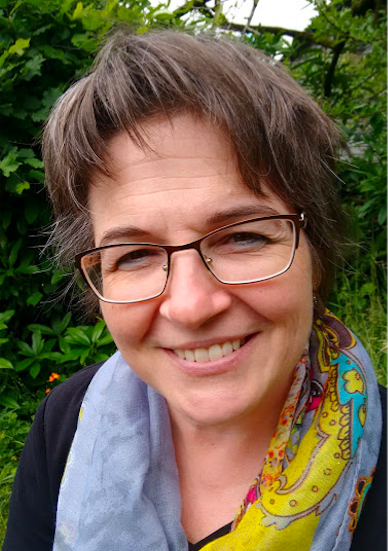 © 2015 Renée M. LaTulippe. All rights reserved. 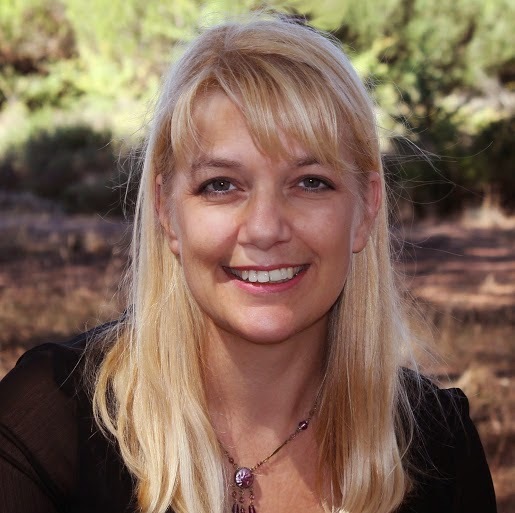 Today's Poetry Friday roundup is being hosted by the fabulously talented Robyn Hood Black. (I wonder if she's ever had a dodohead moment?) You can find her at Life on the Deckle Edge. 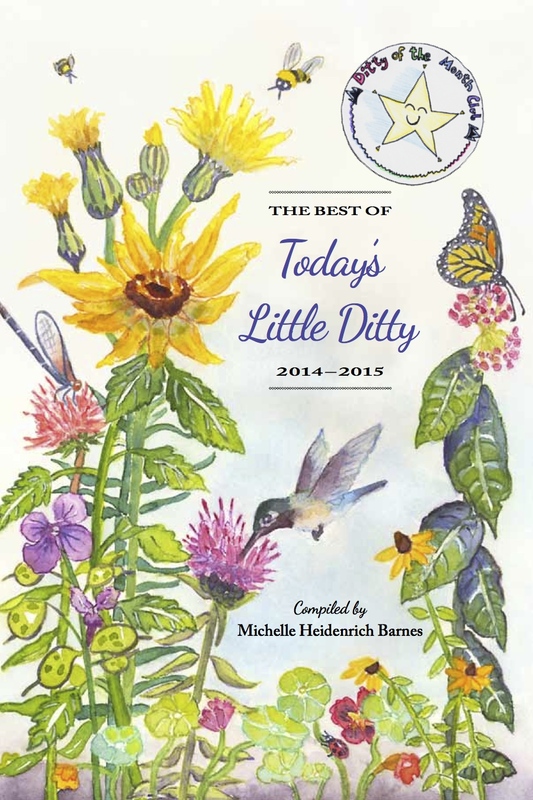 Looking for creative ways to celebrate National Poetry Month? Jama Rattigan is your go-to for NPM festivites at Alphabet Soup. What fun! 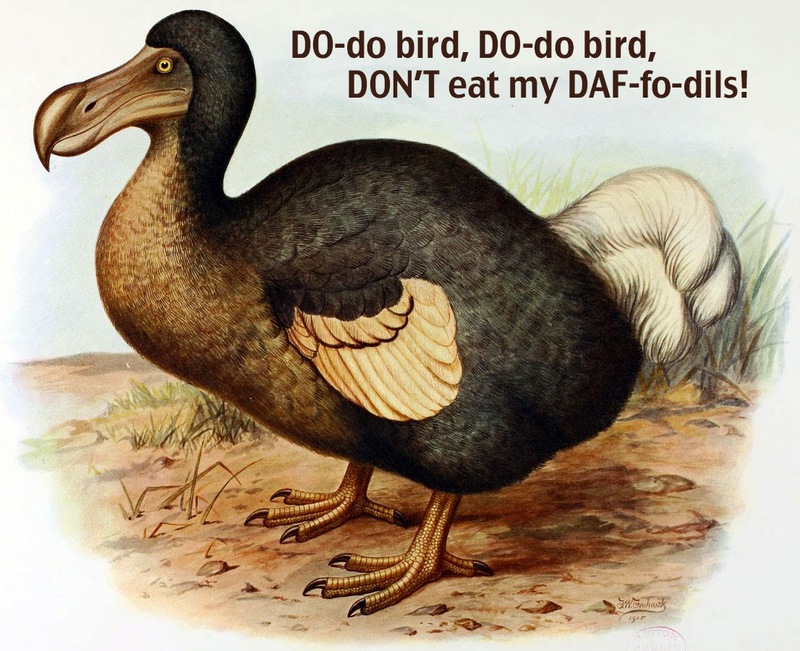 I love the examples of dodo birds. Too late in the day my brain to write one. I love the pictures of the dodo birds, Renee (& Michelle), saw an extinct & stuffed dodo at the Harvard Museum of Natural History, made me cry a little at our loss. And love your reminder of those stresses, Renee. Thanks to both of you, Renee and Michelle. Love your examples, and your explanation of metre and how it can be used. I haven't had a go at your exercise - will try go get back to it. T, you made me giggle. great examples, Renee. Thanks for hosting, Michelle. I'll try the exercise this weekend--who can pass up an exercise with "chocolate"? :) This post is a keeper! Fun! The trick for me is hearing it! 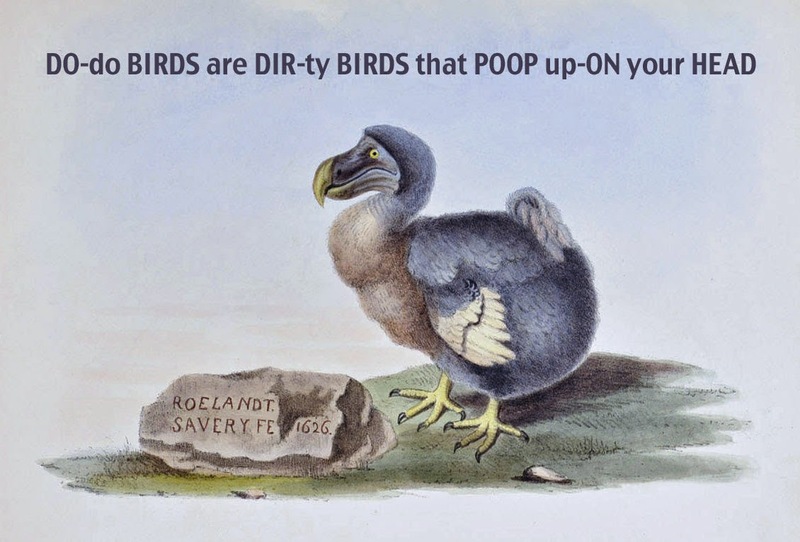 Fun examples w/the dodo. Yo make this very clear Renee. Chocolate, chocolate, please give me more! Sweet chocolate would never make my little tummy sore. It's a yummy, scrump-tacular chocolate day! Let's all get some chocolate, and share it with Renee! Matt, haha! That made me kind of dizzy. Thanks for taking the challenge so sweetly! What a great teacher Renee is. Love her charming assistant, too! 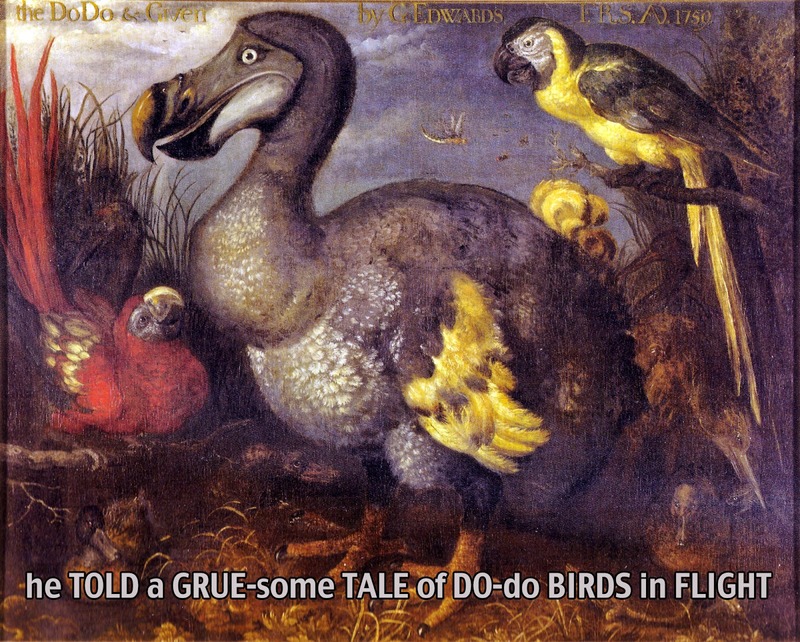 We cannot have Dodos without some Alice in Wonderland, can we? Yes, thank you, Cathy, for the splash of Alice! I'm considering making "Everybody has won, and all must have prizes" the TLD motto! This is so clear and informative, Renee. And great job on the clerihew, Robyn! Thanks! That Renee--her explanations and examples are so clear that no one reading them feels like a dodo bird. This explanation of poetic feet has me cracking up. I don't think I've ever heard an anapest described in terms of Dodo poop. Awesome, Renee! Yay, Robyn and Renée!!! I love the clerihew, Robyn. And I'd love to carry Renée around in my pocket! Good advice from the Queen of meter! Wonderful post with wonderful examples. Thanks! I hate days when the dodo poops on my head! on my head. 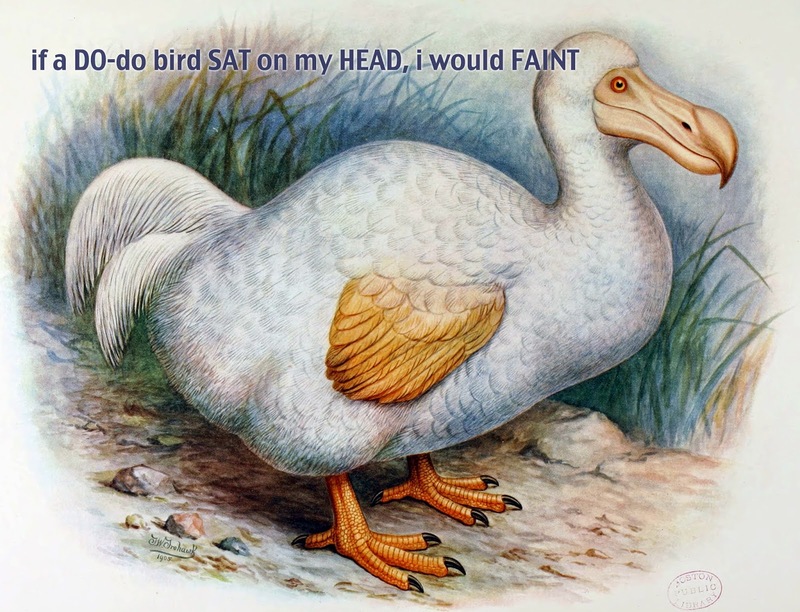 I haven't ever had this much fun reading about dodos! Thanks for this lovely lesson, and its entertaining presentation. 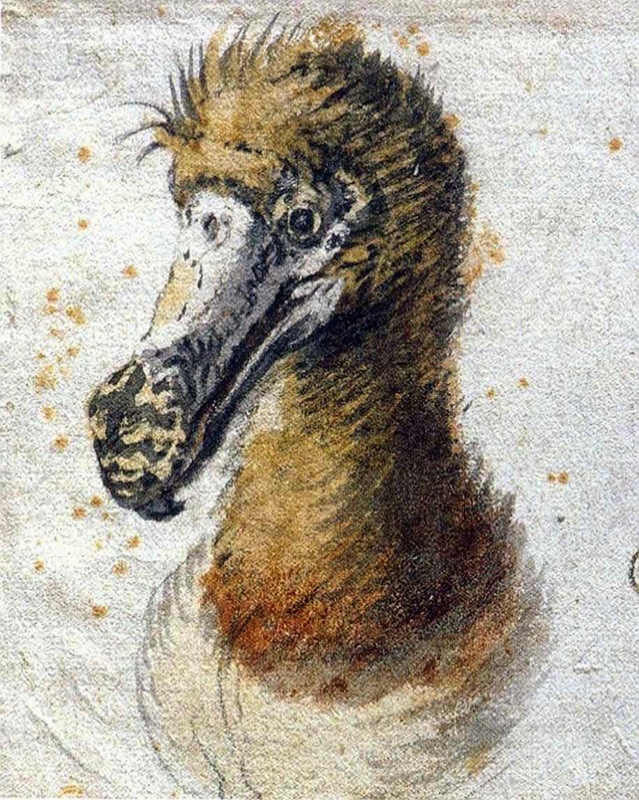 Really enjoyed the dodo examples -- thank you for making it easy to see!